Bibliophiles, I just saw the trailer for Pride and Prejudice and Zombies, and it got me thinking about Jane Austen’s work and the cottage industry that has erupted around it. 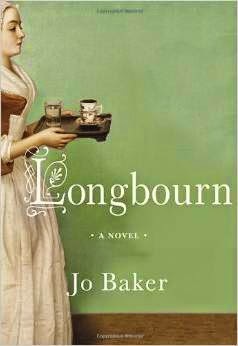 In that spirit, here is one of my favorite Austen offshoots, Longbourn by Jo Baker. Jane Austen’s world is filled with carriages, ball gowns, manor homes, and elaborate dinner parties. Part of the fun for me has been dreaming of these glorious occasions, of someone lacing me into my gown or cooking every meal. But who cleaned Elizabeth Bennet’s muddy dress after she trudged to Netherfield Park? Jo Baker provides a possible answer in her excellent novel, Longbourn. Although described as Pride and Prejudice meets Downton Abbey, it really is so much more. For all my years of reading Austen, I never once thought about the Herculean task of laundry day at the Bennet home, where the book opens, or the monumental effort it took cooks of the period to serve three meals a day plus tea from scratch. This is not a piece of Jane Austen fan fiction. Yes, the Bennet family, plus Darcy, Bingley, and the lot appear, but it is through the servants’ eyes that we see them. Baker researched the duties and lives of Regency workers and describes in detail how they kept the households running. Sarah, the protagonist, is compelling and her perspectives and ruminations enlightening. 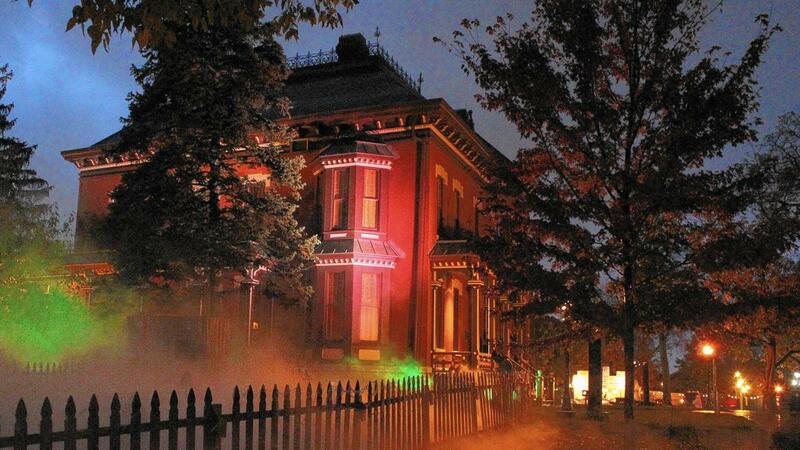 We also see Mrs. Hill and her staff, comprised of her husband, James, the footman, and Polly, the youngest maid. The novel does a solid job of illustrating class differences. The Bennet girls and their mother diddle around with needlework, music, and flower arranging, while Sarah and Polly boil petticoats and polish boots, empty chamber pots and feed the pigs. The characters come alive through a strong narrative. It’s not necessary to have read Pride and Prejudice to enjoy Longbourn; it stands on its own quite well. If you fancy yourself a Janeite, however, I think you’d truly enjoy this piece for a fresh perspective on a most beloved literary world. Bibliophiles, I just saw the trailer for Pride and Prejudice and Zombies, and it got me thinking about Jane Austen's work and the cottage industry that has erupted around it. In that spirit, here is one of my favorite Austen offshoots, Longbourn by Jo Baker. Longbourn By Jo Baker Vintage Books, 2013 332 pages Jane Austen’s world is filled with carriages, ball gowns, manor homes, and elaborate dinner parties. Part of the fun for me has been dreaming of these glorious occasions, of someone lacing me into my gown or cooking every meal. But who cleaned Elizabeth Bennet’s muddy dress after she trudged to Netherfield Park? Jo Baker provides a possible answer in her excellent novel, Longbourn. Although described as Pride and Prejudice meets Downton Abbey, it really is so much more. For all my years of reading Austen, I never once thought about the Herculean task of laundry day at the Bennet home, where the book opens, or the monumental effort it took cooks of the period to serve three meals a day plus tea from scratch. This is not a piece of Jane Austen fan fiction. Yes, the Bennet family, plus Darcy, Bingley, and the lot appear, but it is through the servants’ eyes that we see them. Baker researched the duties and lives of Regency workers and describes in detail how they kept the households running. Sarah, the protagonist, is compelling and her perspectives and ruminations enlightening. We also see Mrs. Hill and her staff, comprised of her husband, James, the footman, and Polly, the youngest maid. The novel does a solid job of illustrating class differences. The Bennet girls and their mother diddle around with needlework, music, and flower arranging, while Sarah and Polly boil petticoats and polish boots, empty chamber pots and feed the pigs. The characters come alive through a strong narrative. It’s not necessary to have read Pride and Prejudice to enjoy Longbourn; it stands on its own quite well. If you fancy yourself a Janeite, however, I think you’d truly enjoy this piece for a fresh perspective on a most beloved literary world.